PAUL BISHOP ~ WRITER: JOHN CARTER (OF MARS) ~ MARCH 2012! 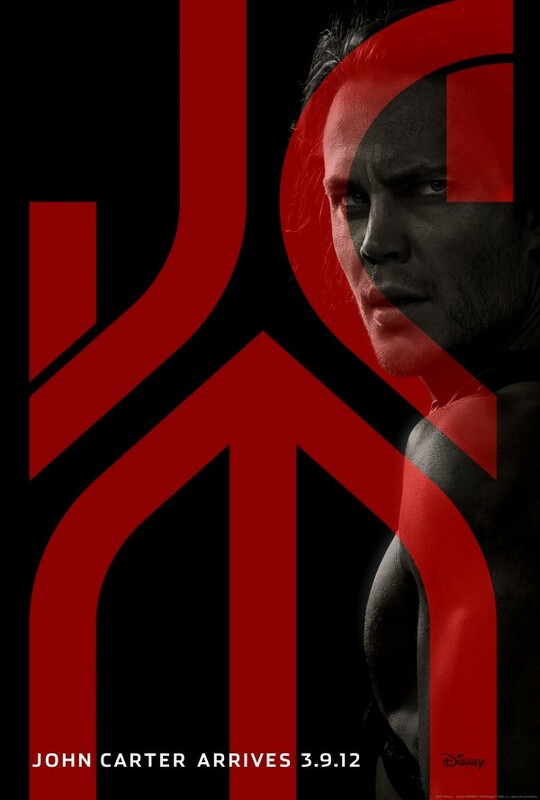 JOHN CARTER (OF MARS) ~ MARCH 2012! Is this a new movie???? Please say yes!!!!! !